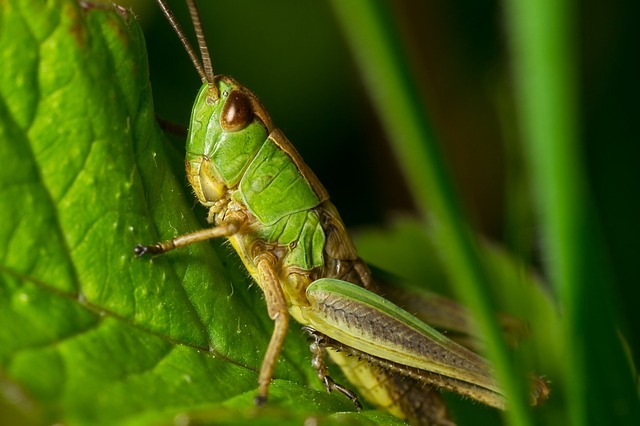 Grasshoppers are known for their musical talents in the animal kingdom. They rub a hind-leg on a forewing like a violin and play the summer soundtrack. Long-horned grasshoppers even sing. Many other insects like crickets and housefly create music by stridulating or crepitating. The housefly always hums in the key of F. Bug music could be a whole different music genre. 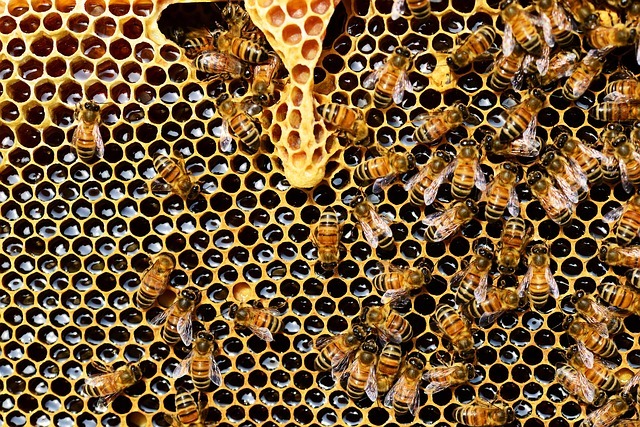 Honeybees communicate by dancing and speak in the language of dance, literally. They do the “waggle dance” to locate food and give directions. When a scout finds a resource, it returns to the hive and dances on the honeycomb. The “grooming dance” is to initiate allogrooming and the “tremble dance” to recruit more workers. The bees sure know how to break a leg even during work hours. 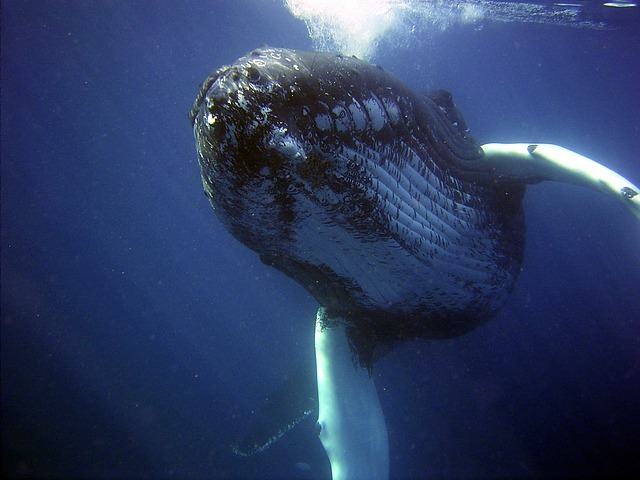 The songs of male humpback whales are strikingly similar to human musical traditions. These songs can last for up to 30 minutes and some humpbacks sing for hours at a time! The song of the humpback whale is a loud, complex series of sounds repeated over and over. Male whales sing during breeding season. You even can listen to some good ol’ whale songs on the internet. 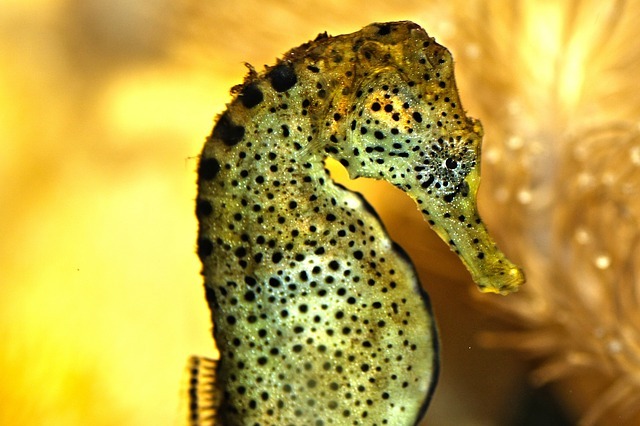 The seahorse carries out an intimate balletic courtship as a prelude to mating. When seahorses fall for a mate, they do a dance at dawn by intertwining their tails and synchronizing their movements with each other. They change their colors and move their bodies in rhythm, this lasts for almost 8 hours. When it comes to having fun at the beach, nobody does it in style like dolphins. 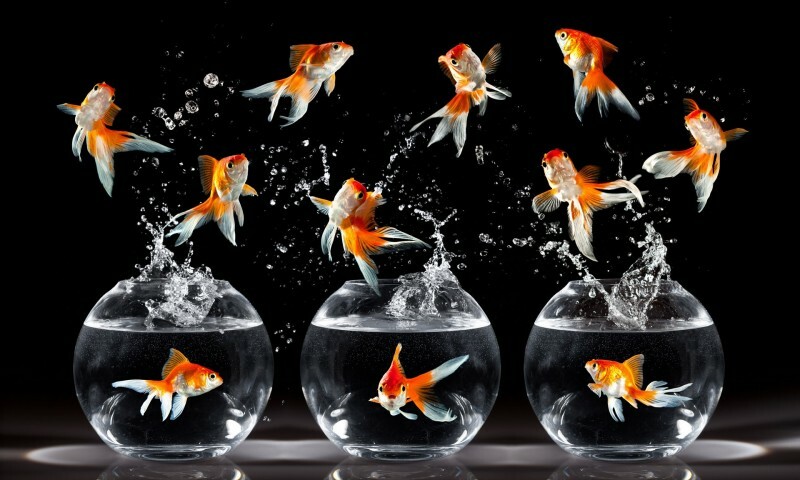 They can flip tails to walk on water, leap in and out of water, do acrobatics and even exhale bubble curtains to add props to the stage. 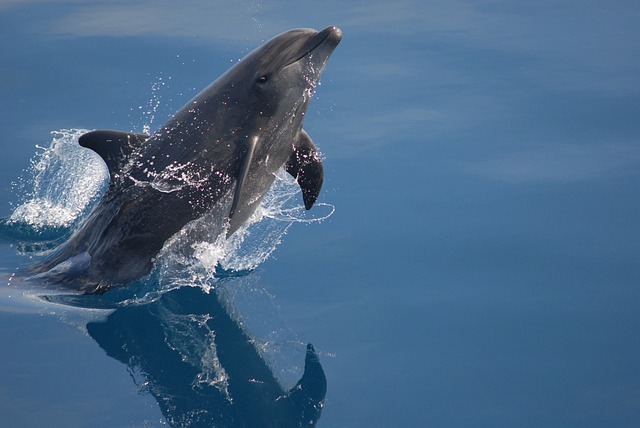 The whistles of the bottle nose dolphins even add music to the performance! Snakes are cold-blooded animals but the mating ritual is part-dance, part-combat and full drama. It begins like a traditional swayamvara. 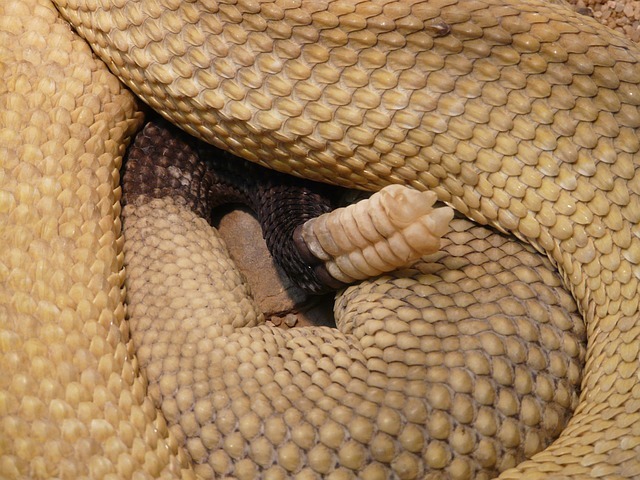 Male rattlesnakes raise their hoods and waves from side to side and engage in combat dance by intertwining the anterior portion of their bodies. The one to force the opponent to the ground usually wins. I always thought there’s something more to Alakay singing “I like to move it move it” in the movie Madagascar. So now we know. It’s a party out there in the jungle! Aditi Angiras is a research scholar and has a Masters in English Literature. She's a poet and can be found at slam jams in Delhi. Likes collecting books, illustrating her poems and hip-hop. She's currently working as a freelance writer/editor to fund her first chapbook.